When you have an online store its very important to drive people to your website. However, you might struggle to rank in searches, or to get a high amount of traffic to your website. 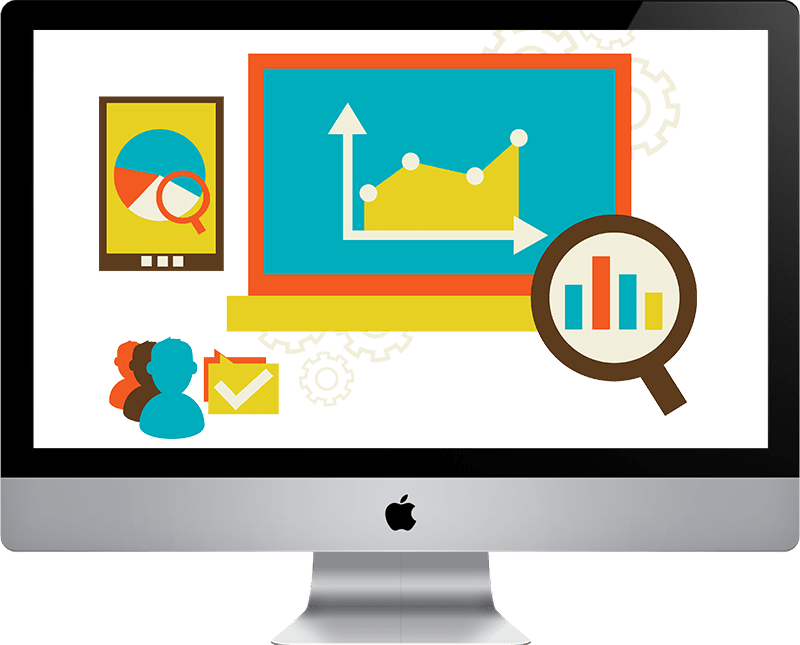 E-commerce SEO plan from Simplio Web Studio can help! From search engines our SEO plan drives relevant, highly targeted traffic to your online store. 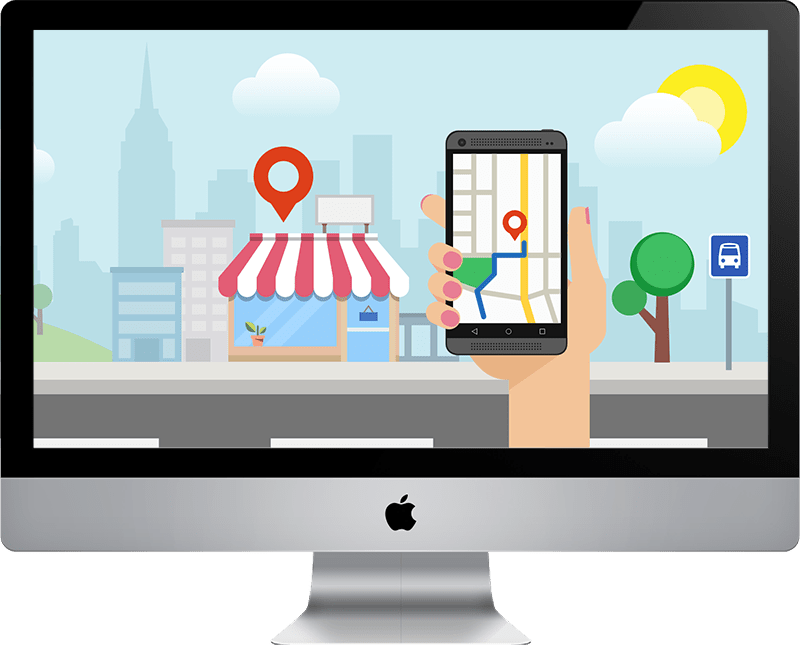 Our SEO plan identifies the words and phrases that shoppers are using to find your store, and it optimizes your website for them. 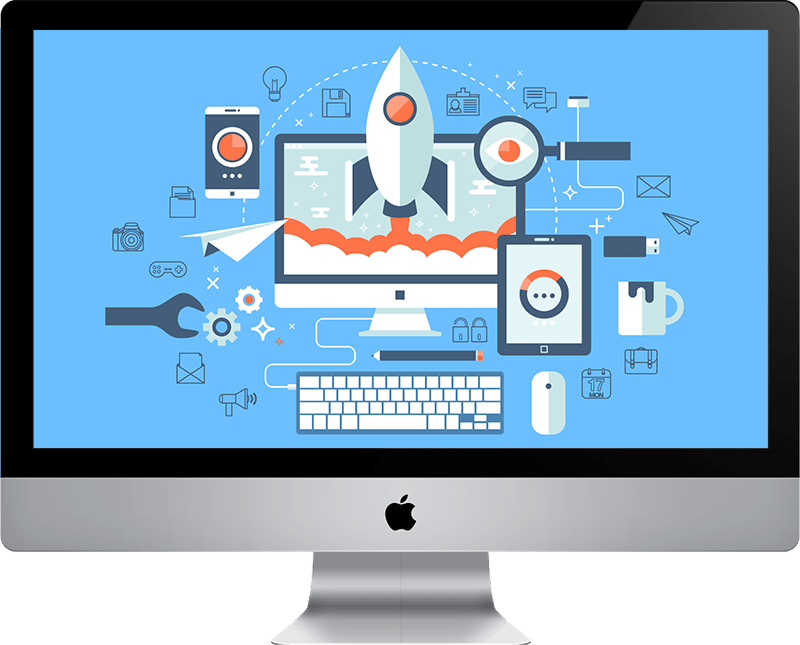 We analyze your store’s funnel to find gaps in the sales and shopping cart process, and resolves them in order to boost conversions.